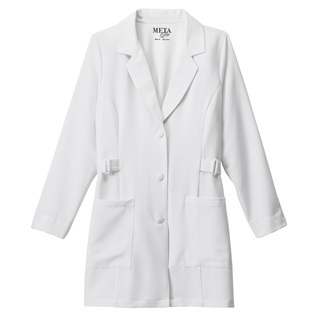 We've updated and upgraded your METAWEAR shopping experience. 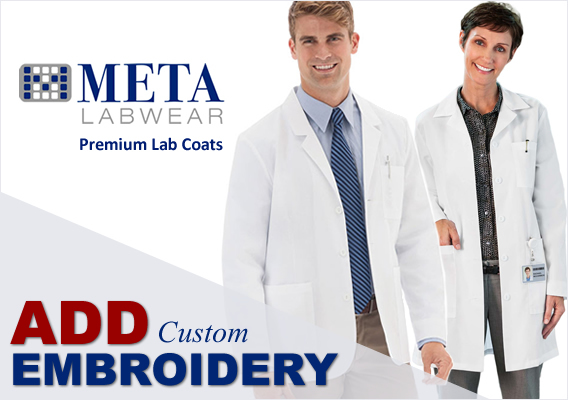 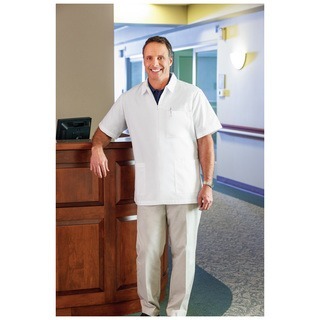 The META LAB COAT BRAND has been a trusted leader in the industry since 1896 and continues to innovate with performance fabrics, trending styles and superior functionality. 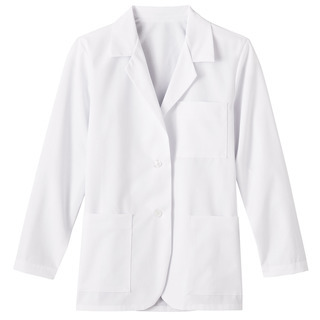 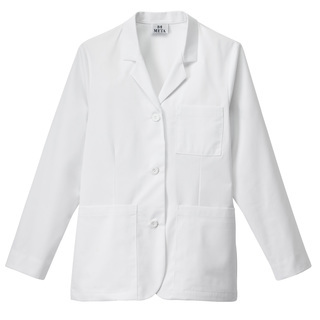 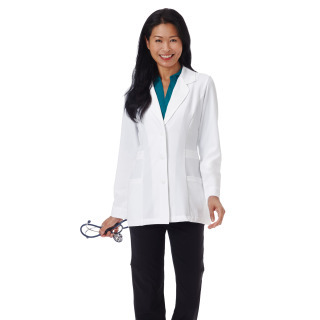 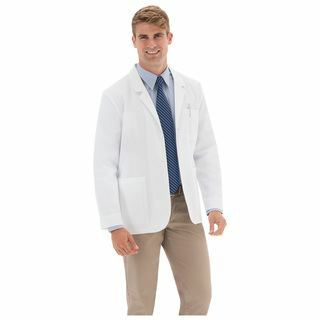 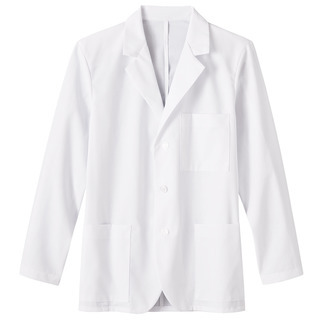 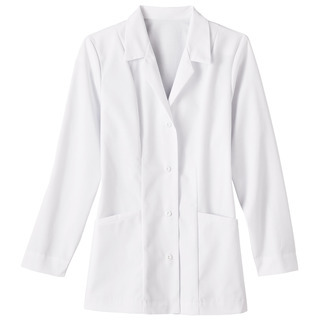 The META labcoats below are displayed in order of coat length from 28" to 40" You can further narrow your choices by selecting a specific category, fit, size, etc.